The kid named Arjan Singh was seen in tears after India had tied their game against Afghanistan. 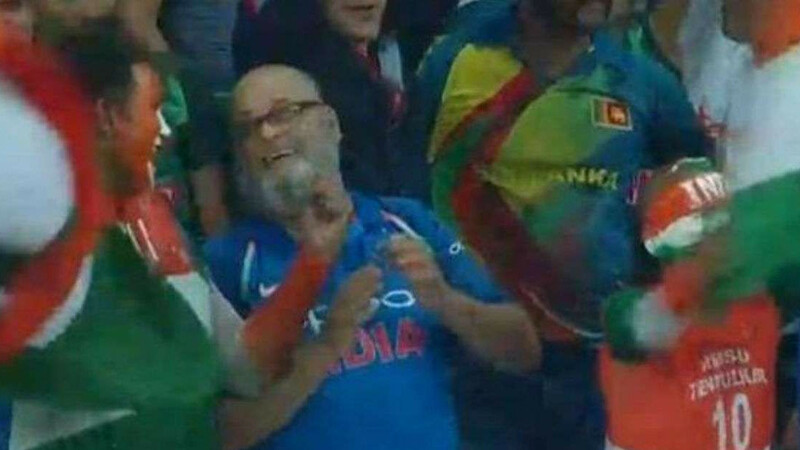 A picture of a young fan crying after the game between India and Afghanistan tied was all over the internet. While some used the picture to create humor and turned it into a meme, others were seen consoling the kid, including Harbhajan Singh, who assured him that India will lift the Asia Cup 2018 title. 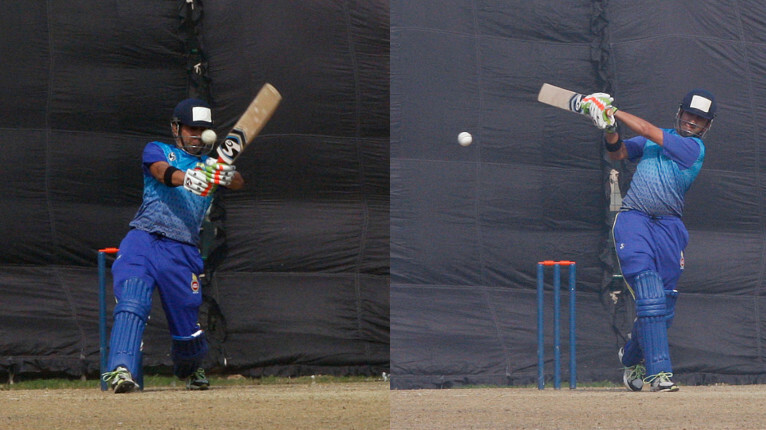 India needed to chase down 253 in their fifty overs, but they were bowled out on 252, equal to Afghanistan's score. While the team needed 1 off 2 balls, Ravindra Jadeja, the only recognized batsman in the middle for India, tried to clear the infield to score the winning runs. But he ended up giving a simple catch to Mohammad Nabi and Afghanistan were delighted. 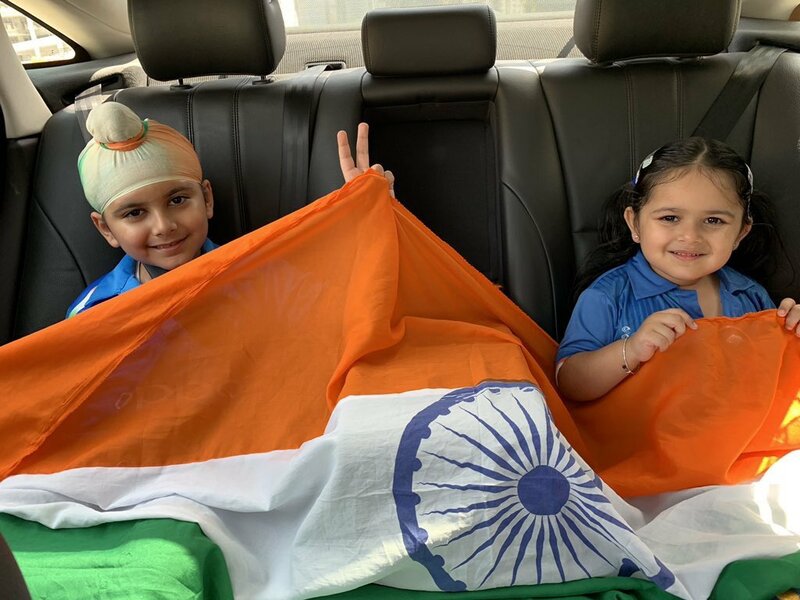 As Afghanistan players were running, jumping and smiling in the joy, a young Indian fan, named Arjan Singh burst into tears. The reason was he didn't want MS Dhoni, who was captaining India for the 200th time in absence of captain and vice-captain, to lose his last game as skipper. 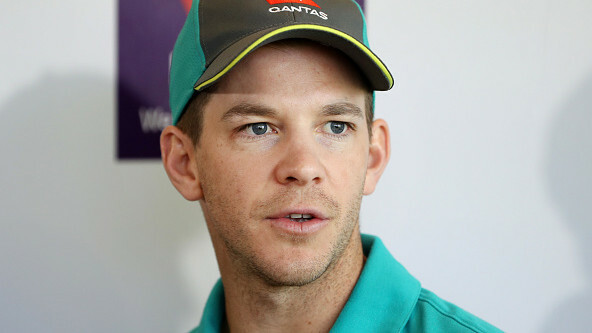 "I cried because I did not want Mahendra Singh Dhoni to lose his last match as an ODI captain and his 200th match as the skipper," Arjan told ANI. "I liked the match. I liked that Dhoni was captain. I was happy, but at the last ball, when Jadeja was trying to hit a six, I noticed that fielder was exactly at the pitch of the boundary. Then the ball got caught by the fielder and I cried," he added. Arjan's father Amarpreet Singh shared on Twitter that his son goes for cricket coaching in MS Dhoni's cricket academy in Dubai.